In order to get through the large backlog of meetup applications that are currently in need of vetting, we are going to be joining together in two 1-hour vetting sprints next week! What is a vetting sprint? 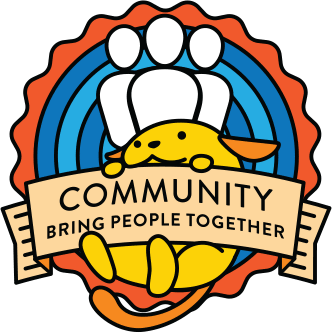 A vetting sprint for meetup applications is a 1 hour session where all available deputies meet together in the #community-team channel in the WordPress Slack group. Over the course of the hour, we will all work on vetting meetup applications and use the Slack channel as a central place to discuss what we’re working on and support each other. Any deputies who have access to the Meetup Tracker can take part. That means people who have completed the deputy training, signed the agreement and been given access to the tracker (details about the tracker here). If you are a deputy who has been active in the last 6 months, then you would have been added to the tracker already, but if you don’t have access and still want to take part then please comment here and we can give you access. These times have been added to the Deputy Calendar for easy reference. I am done with most of my intense traveling so I can get back to the Community team and this sprint will help me get back into my deputy duties!